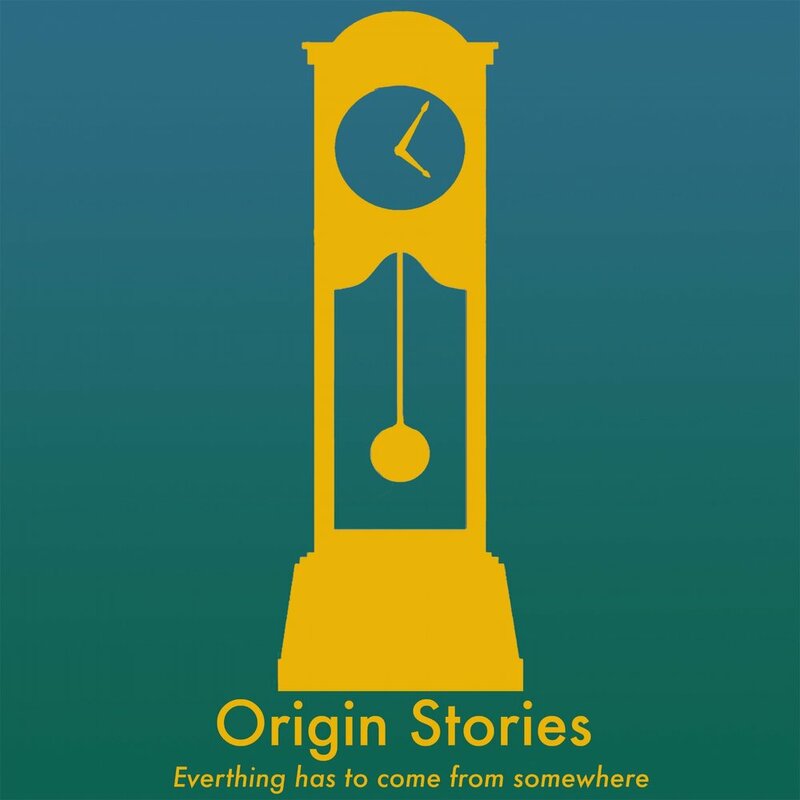 Origin Stories is a weekly show that tells the backstory of, well whatever is on my mind each week. Nothing is off limits as long as it has an interesting history. This is my first podcast so trying to learn what I can while learning some fun facts along the way. Would love feedback on ways I can improve. The story about how this writing implement came to be the yellow icon it is today.